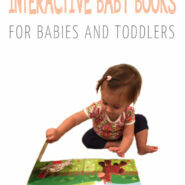 Here are the 8 best interactive baby books for your baby or toddler! Not only will your baby love reading these, but parents love them too! Our family has a large collections of children’s stories, but there are a handful that stand out as the BEST for babies and toddlers. I find my baby reaching for the same books again and again, and I’ll explain why. What makes the books I’m about to share unique is that each one has an interactive piece that your little ones will LOVE! Here are my 8 favorite interactive books to read with young children. 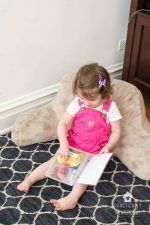 Not only are these books exciting for babies and toddlers to interact with, but parents love to read them too! I am beginning with my family’s absolute favorite interactive book, which is Pat the Bunny. Pat the Bunny has so many fun elements to the book. It’s about two children that can do many things and encourages your baby to do lots of things too. Your baby will feel different textures, use her sense of smell, look at herself with a mirror, and play a game of peek-a boo with the elements inside of the book. Those are just a few of the creative features the story offers. Reading Pat the Bunny allows parents to try these interactions with baby in real life too. We enjoy imitating the books suggestions, such as letting baby really feel daddy’s scratchy face. Such a fun book to read and watch baby and toddler react to and engage with. This is really a one-of-a-kind book. Peek-a-WHO is a very simple board book that our children love! As you read the book your toddler can guess what’s behind each page from its rhyming and imagery. This book is great for your baby to begin learning how to flip the pages with help from its peephole windows. Peek-a WHO is a book you’ll find yourself reading with your children again and again. I Love You Through and Through is also a very special book that our family adores! The book shows baby all the parts of him that are loved through an illustrated rhyming story. Because the book incorporates different body parts such as ears, eyes, and nose, parents can touch and teach their baby where their body parts are as they read the story. 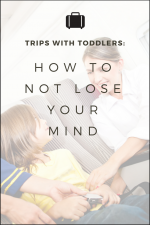 Parents can also imitate different moods like happy, sad, or silly as they read the book to their little ones. Moms and dads will take pleasure in reading this book with its relatable message of unconditional love that parents have for their children. Babies and toddlers will enjoy its interactive touch and facial expressions reflected by parents as they listen to the story. Sleepy Baby is a great book for a new baby. The book is only a few pages long and shows a baby getting ready for bed. The book has soft touch and feel spots for parents to rub babies hand against when they are small. This book is perfect to read to your baby as a nap or bedtime story. Dear Zoo: A Lift-the-Flap Book is another great interactive story. The story is about a child who wrote to the zoo to send them a pet. On each page an animal is hidden. Baby will love to reach out to reveal what is behind each flap. My baby lights up when we read this book and I know it’s because she enjoys the interactive flaps the author incorporated. Highlights Hello is a series of books sent to your home each month. These books have been an amazing gift for my children that they have loved and learned so much from. Each book has a few short stories inside. It also includes two pages for their hidden pictures puzzle. When your baby is little they will just listen to this part as you point out each object. 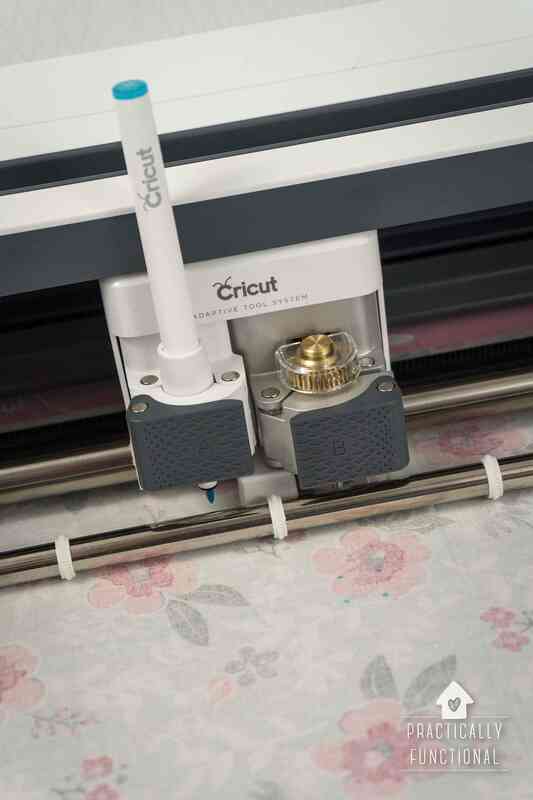 But before you know it, they too will participate in the activity of finding the pictures. One day when they point out the object, you will be amazed how they’ve been tuned into the “Find it” activity all along! Pop-up Peekaboo is another one of our favorite interactive books. Babies can help open the pop-up to reveal the surprise behind each flap. The combination of lift the flap, pop ups, playing peekaboo and adorable dogs make this book a fun read! Amazing Animals is a fun rhyming book to read to your children. It’s neat how it shows a cartoon and a real picture of each animal. As your baby grows she will begin to recognize and imitate the sounds that the animals make. 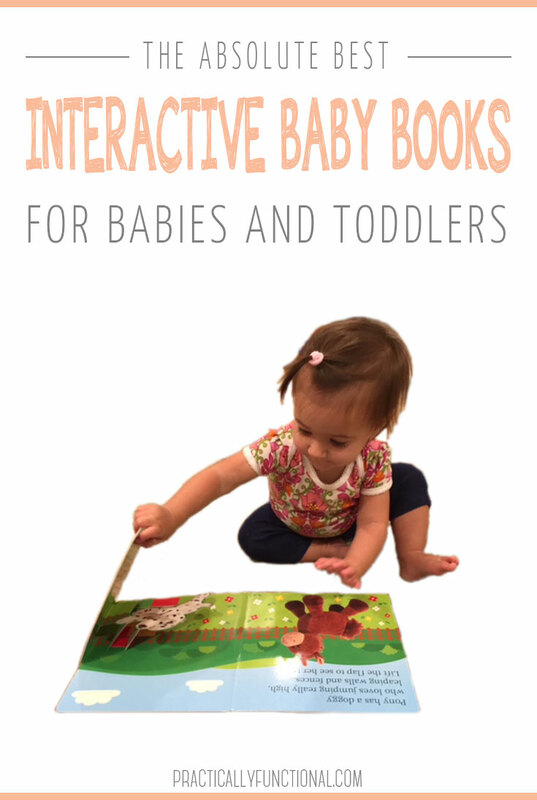 Toddlers especially love to follow along and press the buttons for each page in this interactive book. That wraps up my 8 favorite interactive baby books for its ability and creativity to engage young children. I’m so glad I’ve finally had the chance to share these with you! What About You? Do any of these baby books resonate with you and your family? Do you have a favorite interactive book you would recommend? Share in the comments below! « The Absolute Easiest Way To Clean Stove Top Grates! I read a lot of these to my twins who will be 4 this weekend! Makes me want to have another baby so I can re-read them! !